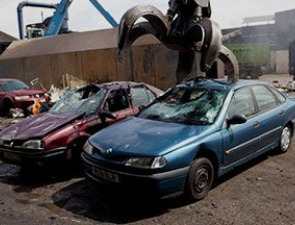 If you need to scrap your car, contact us at Bradford Waste Traders (Car Spares) in East Bowling, and we can pick your car up for free from Bradford, Leeds and across West Yorkshire. 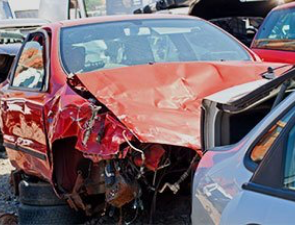 With over 30 years as car breakers and providing auto spares, we are dedicated to providing a professional car scrapping service across in Bradford, Leeds and across West Yorkshire. We also sell quality second hand auto parts at competitive prices. We understand that buying second hand parts can be expensive. 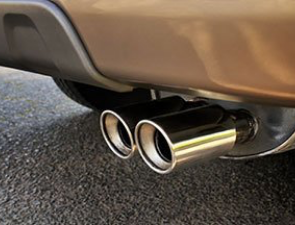 At Bradford Waste Traders (Car Spares), we have a range of spare auto parts, for a variety of models, that are in good condition. If your car has recently failed its MOT or is an insurance write off get in touch today. We can arrange a free vehicle collection and you get paid for dismantling your car in a responsible way. For local car dismantling services in Bradford or across West Yorkshire call us today to arrange your free collection on 01274 732 195. Based in Bradford, we have several years of experience in the trade and are known for our friendly and professional approach. We’re now established as one of the UK’s leading car breakers and auto spare trading companies. For more information on our services, speak to a member of Bradford Waste Traders (Car Spares) today. 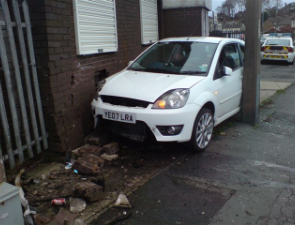 Need a reliable car breaker? We can scrap cars and commercial vehicles with ease. Call us now and arrange a free collection in Bradford and Leeds.